The Football Association has today released a spoof video featuring SSE Wildcats in their ‘natural habitat’. First launched in 2017, following the recent round of applications there are now over 1,250 SSE Wildcats Centres across England offering girls aged 5-11 with regular opportunities to play football on a weekly basis. 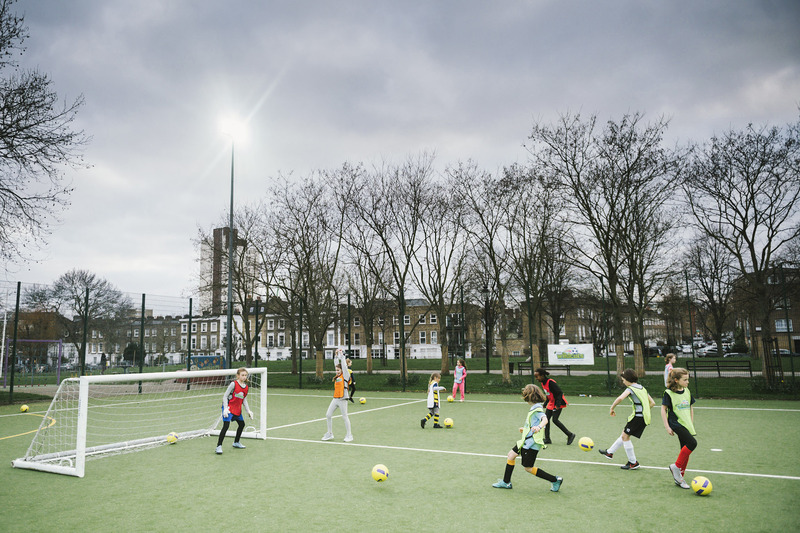 The initiative provides organised sessions in a fun and engaging environment created exclusively for girls and the opportunity to try football for the first time.